A new release from BTS and voila!—chart dominance. 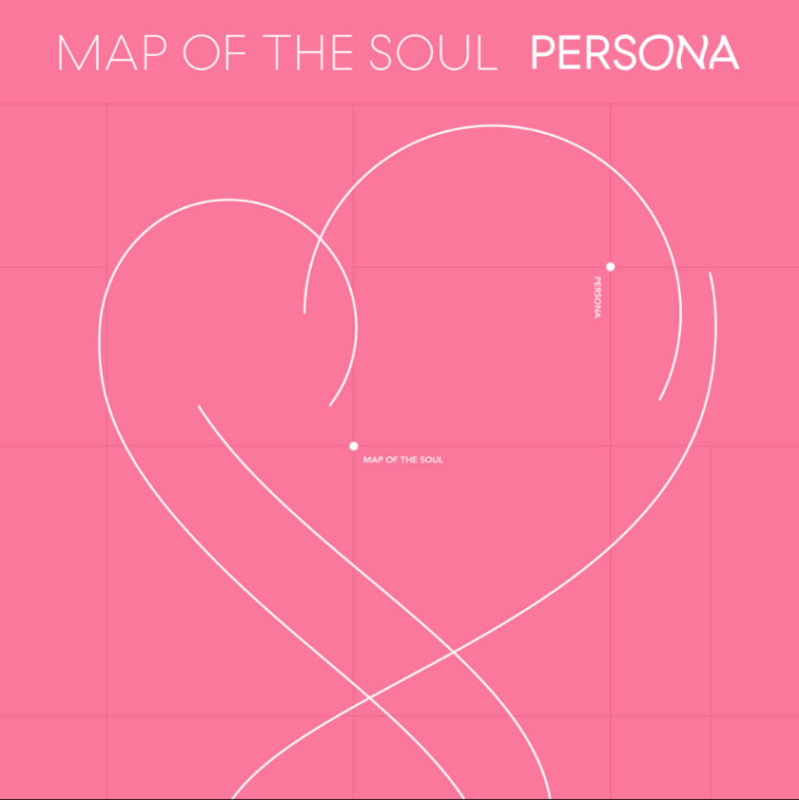 BigHit/Columbia’s K-Pop sensations hit #1 at iTunes with their sixth EP Map of the Soul: Persona and seven of the top eight slots on the singles side this flipover Friday. With two Lil Nas X versions added to the label's unbeatable hand, Columbia has nine of the Top 10 at iTunes. Their collab with Halsey, “Boy With Luv,” sits at #1 with six of their other tracks filling slots 3-8. Just to be clear: There are only seven songs on the album. As it neared 12 hours of release, the album was #5 at Apple Music. The third album from Staind’s Aaron Lewis, State I’m In (BMLG), opens at #2. Anderson .Paak’s Ventura (Aftermath/12 Tone/) beaches at #4 and is the second-highest newcomer at Apple Music, hitting #21. The modern supergroup LSD, trips in at #6 with Labrinth, Sia & Diplo Present… (Columbia). Danny Gokey’s Haven’t Seen It Yet (Sparrow/Capitol Christian) is #10. New titles from Melissa Etheridge, Norah Jones, Chemical Brothers and Bruce Hornsby are in slots between #11 and #20. Avicii’s posthumous Geffen release, “SOS” f/Aloe Blacc, at #16 at iTunes songs, the highest charting newcomer beyond BTS.